Welcome to Brown-Daub Volvo Cars Lehigh Valley! Brown-Daub Cars Lehigh Valley is committed to helping drivers in the greater Nazareth area find the perfect new or used cars that fits your lifestyle and your budget. 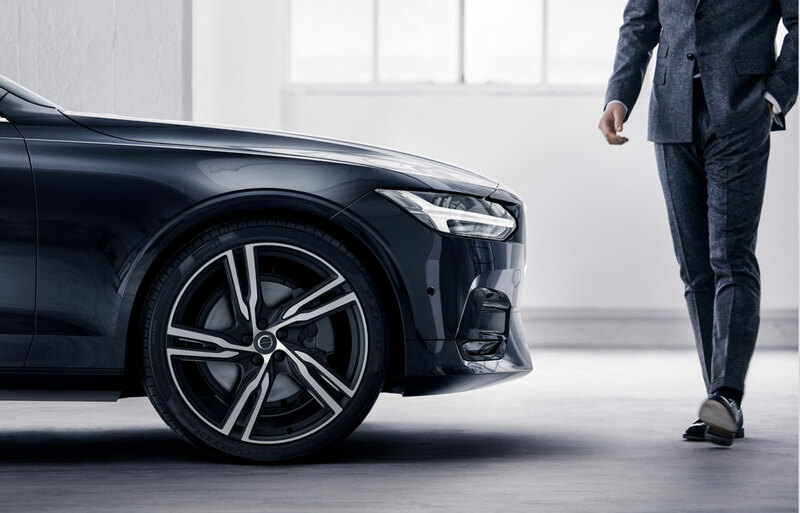 A new Volvo is capable of transforming your everyday commute into something more exciting. We sell only new Volvo models, like the popular S60, XC60, V60, S90, V90, and XC90. And when it comes to used cars we have a great inventory of high quality pre-owned that have met our mechanic's high standards. Our commitment to our customers doesn't stop when you have found the car of your dreams. But continues for the life of your Volvo and beyond. Let our service team take care of your Volvo with routine maintenance like oil change, tire rotation, and inspections. Come down to our showroom located at 4046 Jandy Blvd. right here in Nazareth PA, and see what we can do for you and your automotive needs. We have a great selection of popular new 2018-2019 Volvo cars, crossovers, and SUVs. As well as a large selection used vehicles from other great brands like Subaru, Infiniti, and Mercedes-Benz, and of course certified pre-owned Volvos. Our knowledgeable sales team can answer any questions you may have and will work hard to find the exact vehicle you are looking for. 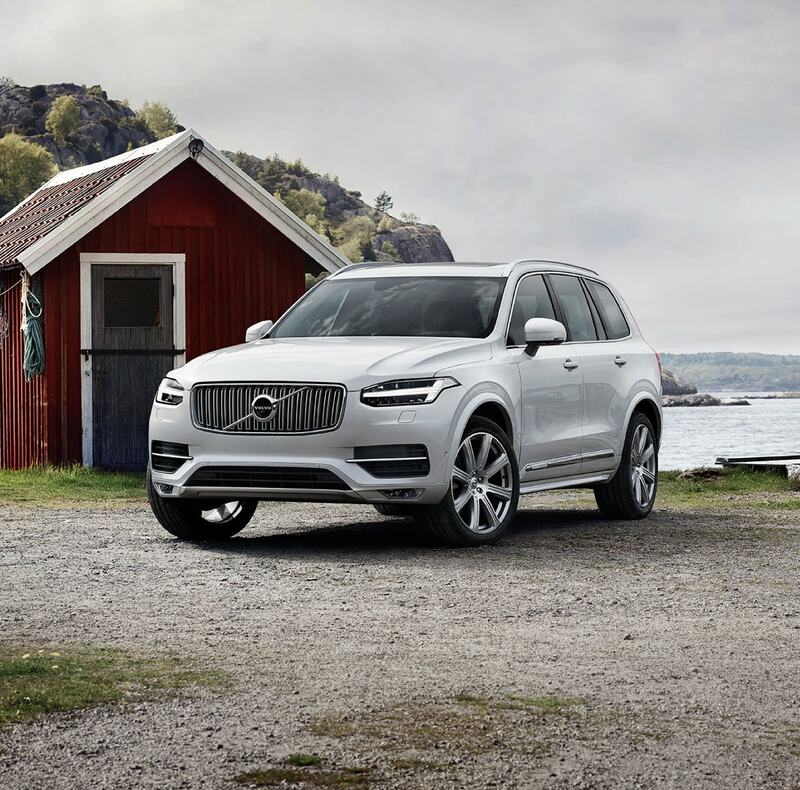 To get a quick look at what we have on our lot browse through our inventory of new Volvo, used cars, trucks and SUVs as well as certified pre-owned Volvo. After finding the perfect car it is now time to pay for it. The financing gurus here at Brown-Daub Cars of Lehigh Valley love to crunch number and will save the day with a custom car loan or Volvo lease to budget. Low rates are possible here when you finance a new or used car in Nazareth with a car loan from our dealership. Let our finance experts simplify the process to get you approved quickly and answer any questions you have. To make the process even easier we have the online finance application to get pre-approved instantly! So head over to our online car loan & Volvo lease center and get started. You can always count on the service team at Brown-Daub Volvo Cars Lehigh Valley to your new Volvo running like new for a long time. Let our trained technicians service your Volvo in a timely and professional manner. 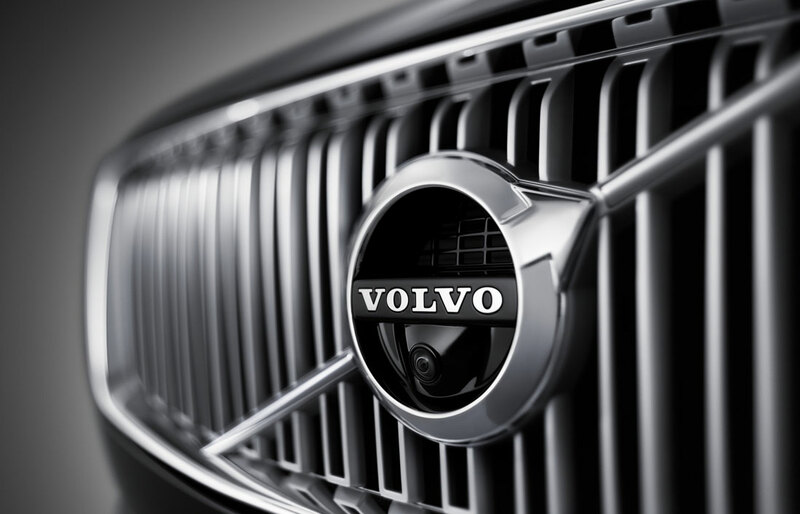 We only use genuine Volvo parts to preserve that quality and the integrity of your Volvo. You can expect our Volvo-trained technicians evaluate repairs and use advanced diagnostic equipment to fix it the first time and we always provide an outstanding service experience. For more information about our Volvo auto service & repair center check them out for all. Whatever your automotive needs are let us take care of them. Our commitment to providing excellent customer service is the heart of our business and we would like to extend the same courtesy to you.